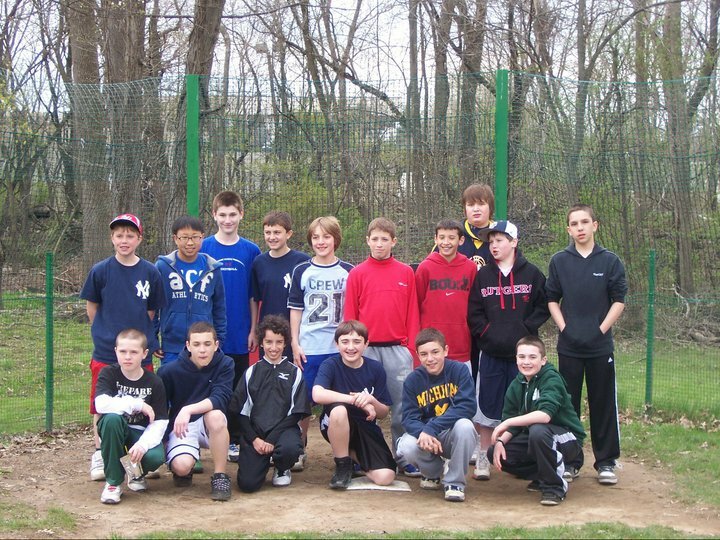 Wiffleball Tourney raises over $300 for Bruce Eckrote Memorial Fund! 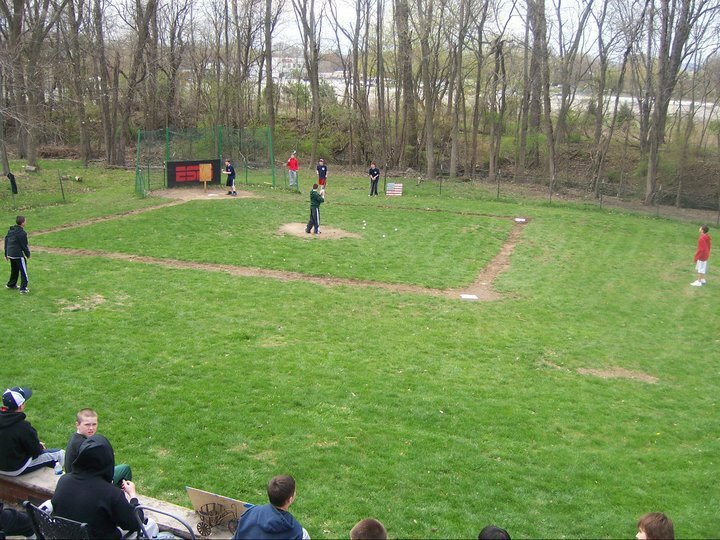 A BIG thanks to Ryan G. and Alex K. for organizing a wiffleball tournament which raised over $300 for the Bruce Eckrote Memorial Fund!!! Thank you to all 16 great kids who came out!